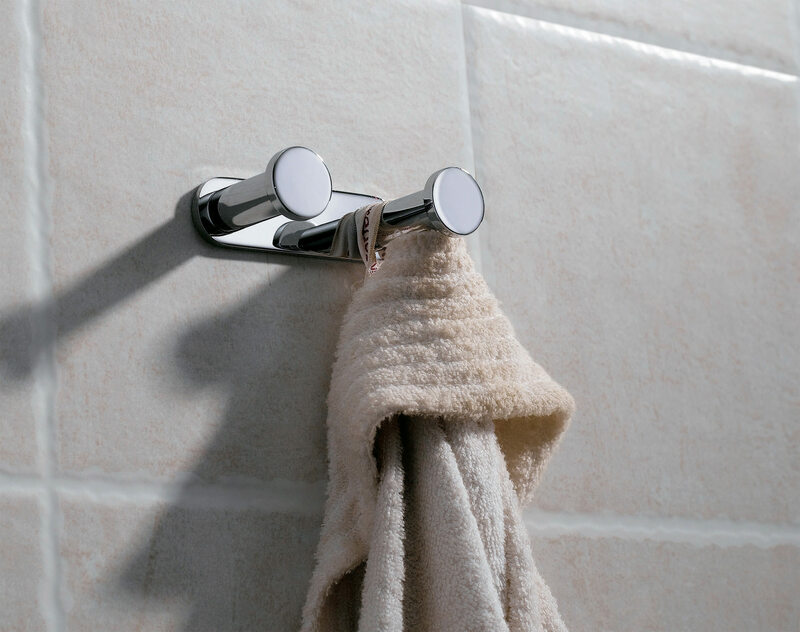 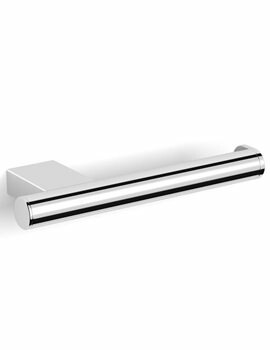 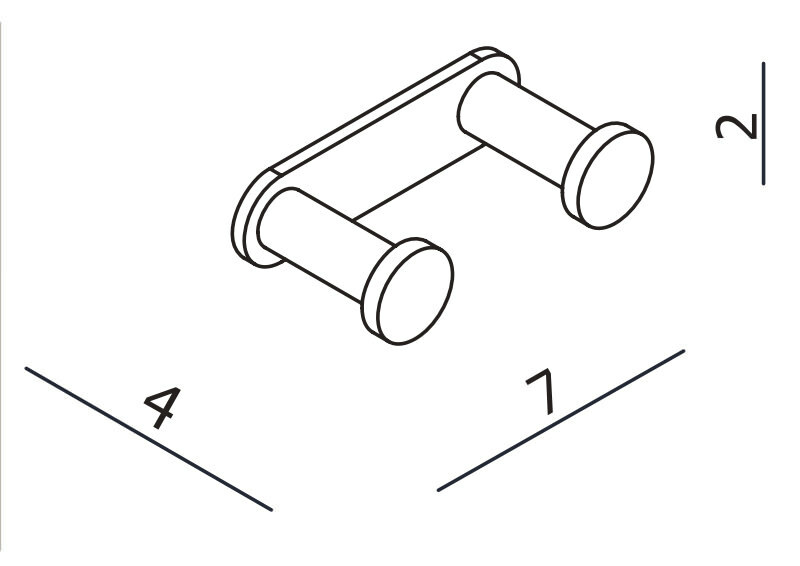 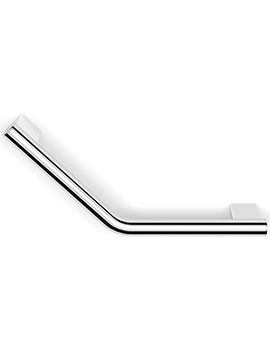 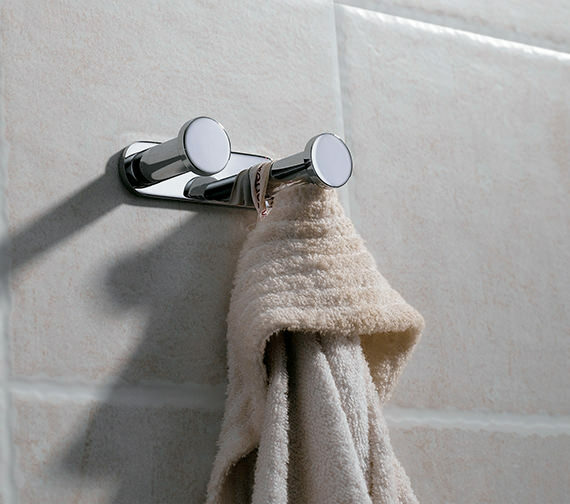 Urban Double Towel Hook gives you the absolute choice of hanging your bath robe and drying garments independently. 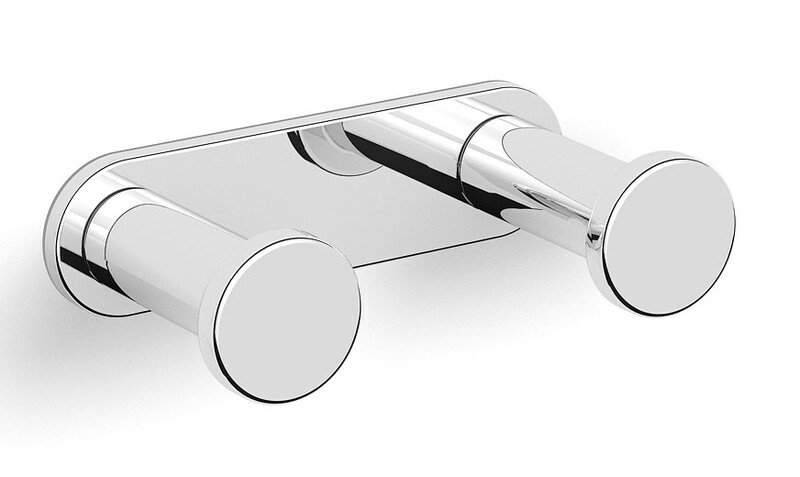 High quality brass has gone into the manufacture of this stunning accessory. 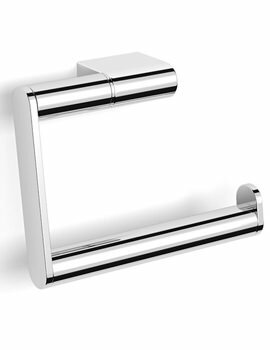 Finished in sparkling chrome and easy to clean and install, this product is supplied with a 12 month manufacturer?s guarantee.